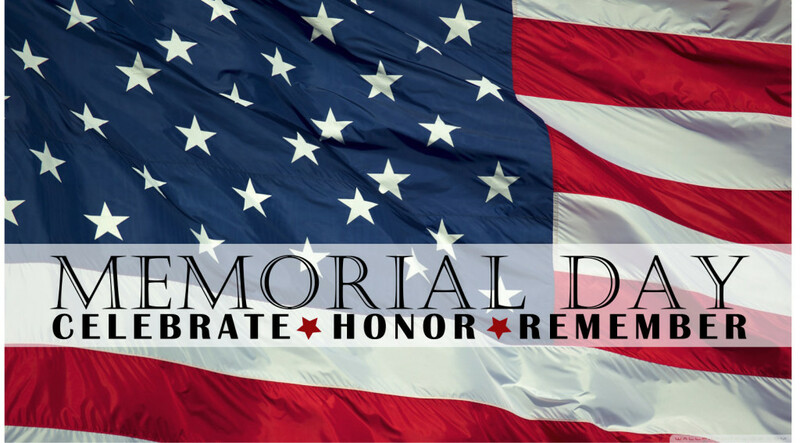 Today, we honour those who sacrificed so much to allow us to be able to be here, be free and be Americans. WE WILL NEVER FORGET !!!!! Market Place is back up! Hey all, I've resolved the transient issues with mail from the Marketplace so we shouldn't see any more issues on that side. I'm still working with this antiquated forums software to try to get email notifications working, but atleast the market place is back up! We just wanted to thank everyone who still, to this day, continues to frequent this website and play SFC. It's a testament to the game's playability and enjoy-ability that it's still going after all these years.